The VA and USDA home loan programs are the only mortgages in Florida that still offer 100% financing- without the need of down payment assistance or bond money. 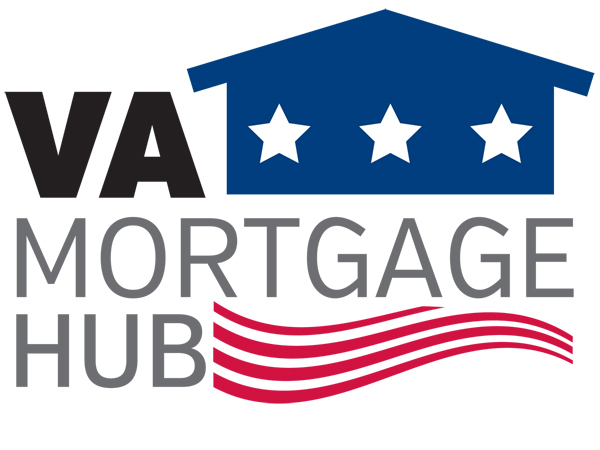 The 100% VA home loan is a wonderful option for eligible Veterans that want to purchase a home. VA home financing offers many advantages especially for first time home buyers that don’t have a lot of down payment required by traditional conventional loans. The USDA loan program is also great for first time buyers, but there are limitations to the property location as it must be deemed rural. VA loans can be used in all locations including Jacksonville – Orlando – Tampa – Lakeland – Miami – Tallahassee – Gainesville – Ocala – Naples – Sarasota. Eligible Vets should always use their VA loan benefits/ entitlement before looking at other loan options. This is mainly because the VA loan is the only program that does NOT require monthly mortgage insurance (PMI) costs. It’s simply cheaper and financially the better mortgage choice. 100% financing for new home purchases. Buyer can elect to put money down if they choose. No mortgage insurance – PMI – required. Secure 15 or 30 year fixed rate terms. VA mortgage interest rates are the among the lowest of any loan program available today. Florida and Georgia VA loans have similar closing costs to other loans, even though they offer 100% financing. The home seller can pay buyers closing costs as well. One time funding fee is charged like all Government home loans – but it can added into the loan. Loan amount limits in 2016 up to $417,000 – some locations of South FL even higher. VA offers an assortment of refinance options should interest rates move lower, or the homeowner want to cash out some equity down the road. 100% VA home loan – can close in as little as 3 weeks. Perfect A+ credit is not needed, borrower with credit scores down to 600 may be approved. Any VA loan applicant will need a VA Certificate of Eligibility or COE which is available to those active military serving or those Veterans that have served in the past. In order to obtain a certificate, you must meet certain eligibility requirements as listed online at the Veterans Affairs website. Without the certificate, there is no way to obtain a loan through a VA approved lender. Before you request a certificate, you’ll need to submit a copy of your discharge papers, showing how/when you were discharged. Those vets who are dishonorably discharged are not eligible for a certificate. If you do not have your discharge paperwork, you will need to request a copy of your for DD214 which proves military service. Reach out to VA Mortgage Hub by calling ph: 904-385-3988 if you need any help obtaining you COE. Applicants need to remember that VA home financing is not “guaranteed” even with a certificate. The VA does not process home loans directly. Like the USDA 502 Guaranteed loan, VA mortgage loans are processed by approved lenders in Florida and Georgia. Potential applicants must still meet all lender qualifying requirements in regards to credit, income, debt-to-income ratios in order to secure a VA home loan.